Look no further! 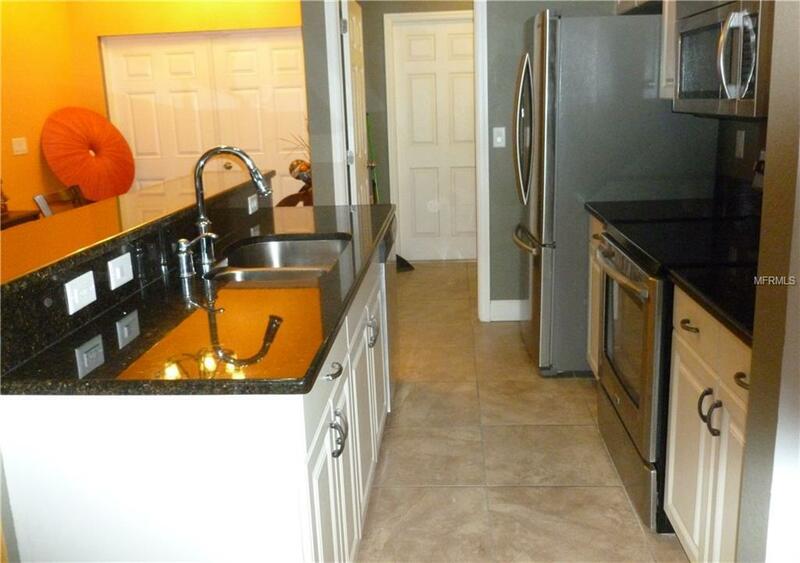 This three bed two bath two car garage home is move in ready. 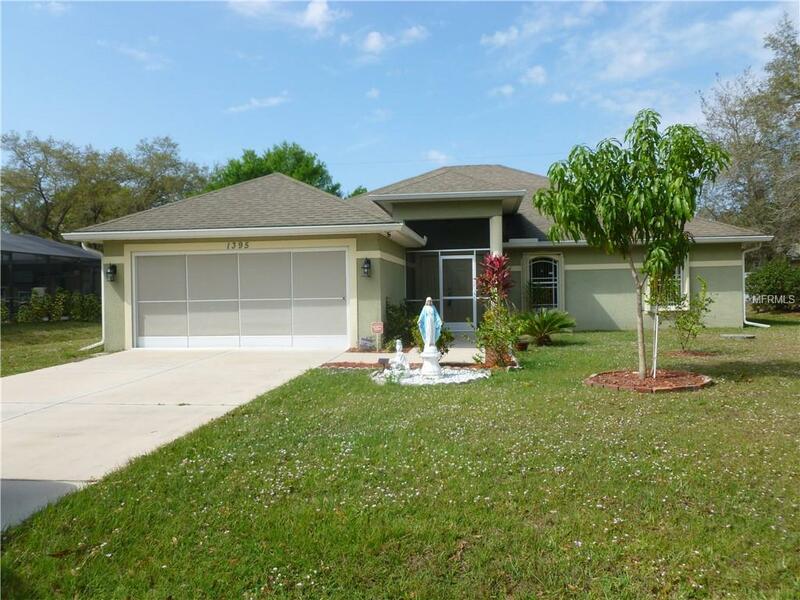 Split floor plan with open concept has huge living room that is open to the kitchen where you will find granite counter tops, stainless steel appliances and the island has slide up seating. sliders in living room open up to the lanai that runs entire length of the home, a great space for entertaining. 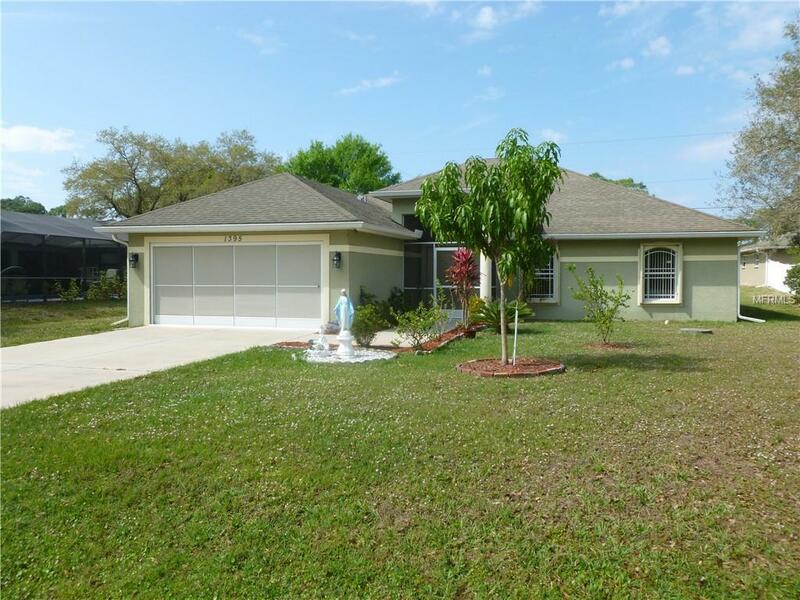 Home has tile throughout, master bath has double sinks with granite top, windows and sliding door have accordion style hurricane shutters, security system, screens on garage. 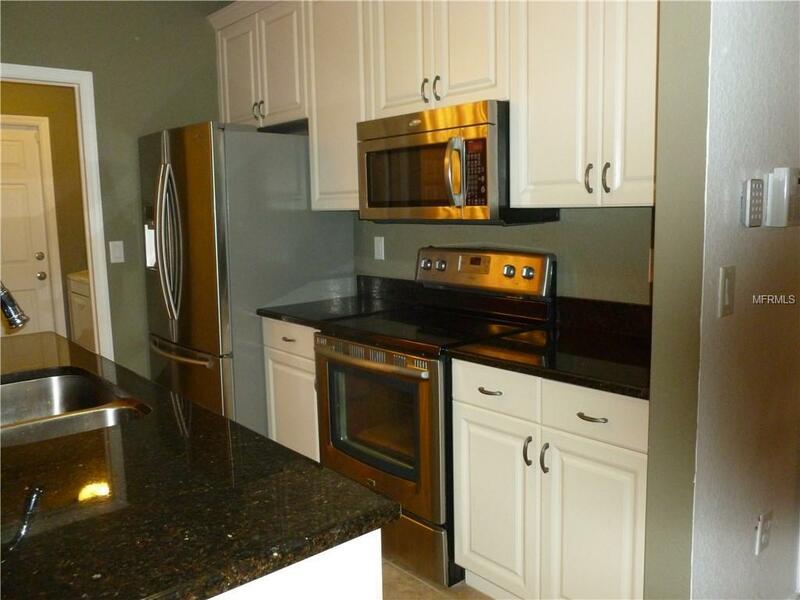 Convenient to shopping, restaurants and I 75, a great location for the commuter. Call today to schedule your personal tour.